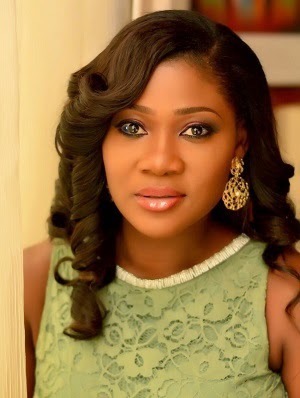 The fear of going back to her humble beginnings is the biggest drive that keeps Nollywood actress, Mercy Johnson on her feet in her strive to achieve even more. Mercy made the declaration in a recently released video autobiography that detailed her journey to stardom, as she recalled how she ventured into the movie industry after she initially failed the JAMB exam. ‘Things weren’t extremely rosy, so I know what it means to be hungry. I know what it means to lack something. And I know what it means to work hard to achieve something,’ she said. Mercy, who drives a Lexus SUV with ‘Odi Wife’ as her number plate, also talked about her family, marriage, charity foundation and more in the two-part autobiography.